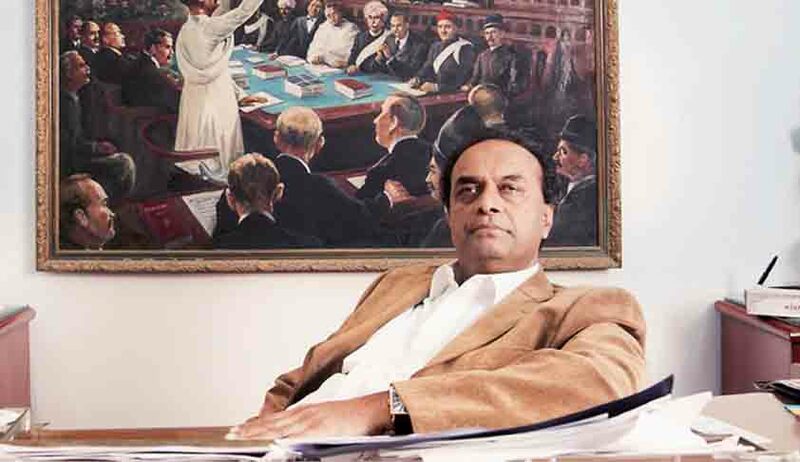 The Supreme Court has agreed to hear a petition demanding that the appointment of Mr. Mukul Rohatgi as the Attorney General of India be declared null and void as violative of Constitution of India. The Petition, filed by Mr. Vibhor Anand, a law student, demands to frame a set of rules, procedure and guidelines be formulated at par of other Constitutional post for the post of Attorney General of India as Constitution of India is silent regarding the same. It claims that due to lack of proper procedures and guidelines, the post of Attorney General has become a political post rather than a Constitutional one. Anand received a letter from the assistant registrar of the Supreme Court informing him that his petition will be heard in chamber by a judge on July 10. It demands that the established procedure for appointment of Supreme Court Judges as prescribed under Article 124 (2) of the Constitution of India as the qualification and criterion for appointment of Attorney General of India is the same for appointment as a Judge for the Supreme Court of India. The Petition also demands that the term for Attorney General should be fixed so that “the person to be appointed to the respective post can work without fear and any coercion”. It demands that Article 76 (2) of the Constitution of India be declared null and void as “it violates the basic structure of the Constitution of India”. It claims that the Article actually instills fear in the mind of law officers. Section 76(2) makes it the duty of the Attorney General of India to advise to the Government of India upon such legal matters and to perform such others duties of a legal character, as may from time to time be referred or assign to him by the President as well as to discharge the functions conferred on him by or under this Constitution or any other law for the tome being in force. A procedure for oath taking has also been urged to be formulated. Mr. Anand claims that the appointment of Mr. Mukul Rohatgi was pre decided as news reports of his appointment flashed in newspapers just 2 days after the new government came to power. He hence contends that he was appointed only because of his close association with the ruling party. The Petition asserts that the appointment of a majority of the previous 13 Attorney General of India were in contradiction of Article 14 as majority of them were appointed after they had attained the age of 65 years. The list includes Shri M.C. Setalvad, Shri C.K. Daphtary, Shri Niren De, Shri S.V. Gupte, Shri L.N. Sinha, Shri Ashok Desai, Shri Soli J. Sorabjee and Shri Milon K Banerjee. It also contends that the procedure adopted under article 124(2) for appointment of Supreme Court judge is in violation of Article 14 as the said procedure is in contradiction with the procedure established in appointment of the Attorney General of India and the Article 76(1).